Darrara National School is a co-educational primary school in Clonakilty, Co. Cork. 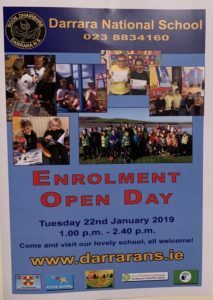 Situated in the townland of Darrara, close to Ring Village and Clonakilty Bay, our primary school caters for Junior Infants to Sixth class from Darrara, Clonakilty and the local community. 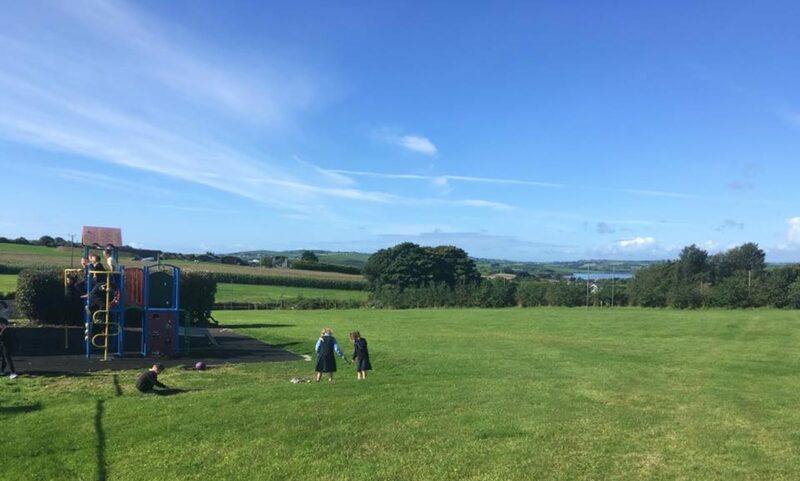 Our lovely seaside school has beautiful grounds for children to play and learn together. 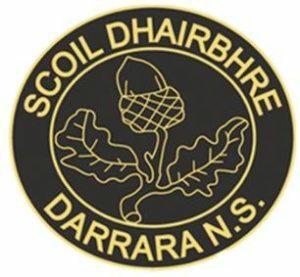 Darrara NS is a child-centred, inclusive, primary school which strives to provide the best education for every student. 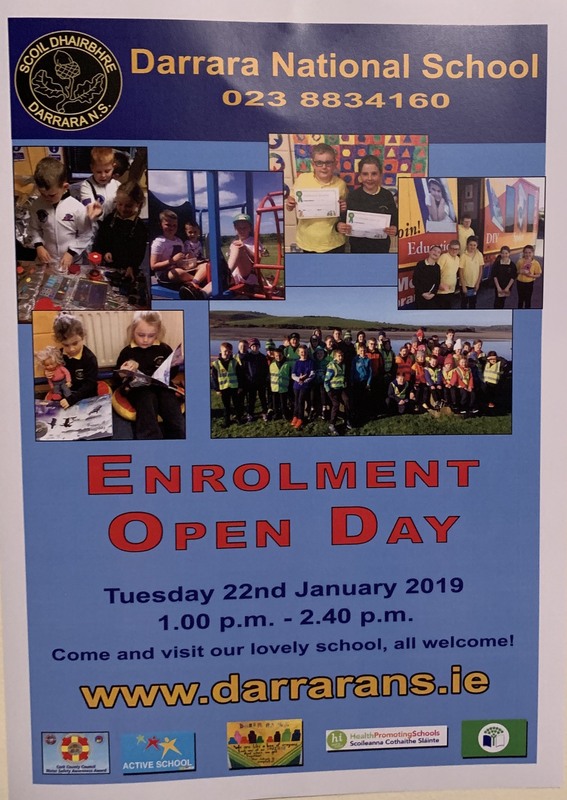 Our school is under the patronage of the Catholic Church and implements the Primary School Curriculum and guidelines set out by the Department of Education and Skills. We work together with parents to create meaningful learning experiences for all our pupils and introduce best practice in all aspects of teaching and learning. Wishing all our pupils, parents and staff a fantastic school year ahead!